Finally, the yearslong saga of former Army Sergeant Bowe Bergdahl, which began when the former soldier walked off his post in Afghanistan in 2009 before being captured by members of the Taliban and held captive for five years – the longest term of captivity for any US soldier held in Afghanistan - has come to an end. Bergdahl pled guilty to desertion and misbehavior before the enemy on Monday, saying “I understand leaving was against the law,” the New York Post reported. 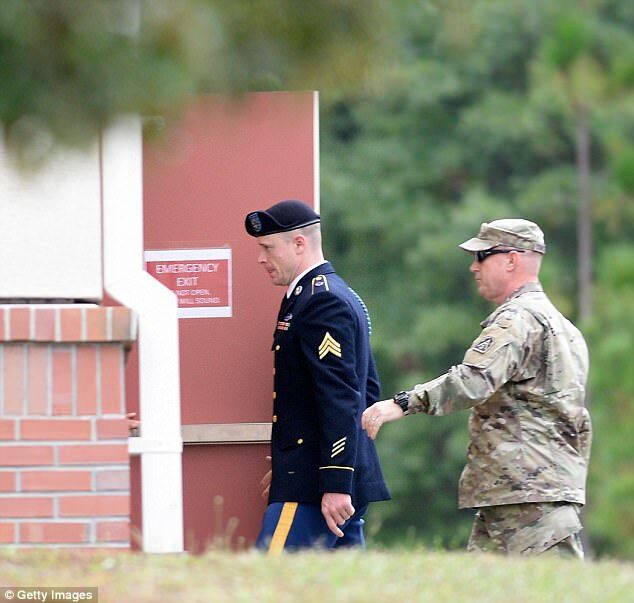 “I left my observation post on my own,” Bergdahl told a judge at his hearing at Fort Bragg in North Carolina, according to CNN. Former President Barack Obama reached an agreement with the Taliban back in 2014 to release Bergdahl in exchange for five Taliban prisoners who were being held in Guantanamo Bay. Obama’s decision was roundly criticized by conservatives, including President Donald Trump, who once called Bergdahl a “no good traitor” – something Bergdahl says made it difficult for him to receive a fair trial. “We may as well go back to kangaroo courts and lynch mobs that got what they wanted,” Bergdahl said in an interview taped last year that was aired on ABC’s Good Morning America. In the interview with British filmmaker Sean Langan, Bergdahl denied allegations that he sympathized with his Taliban captors and even took up arms against his former comrades. “You know, it’s just insulting frankly,” Bergdahl said. For his part, President Barack Obama said he makes "no apologies" for the Taliban prisoner exchange that freed U.S. Army Sgt. Bowe Bergdahl in Afghanistan.